The way of the future is here, enabling game enthusiasts to enjoy an immersive, yet distinctive experience never thought imaginable. 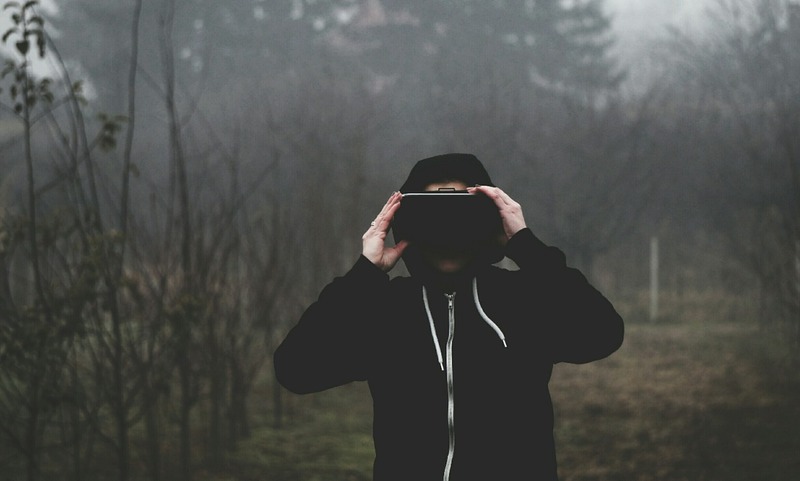 Virtual Reality headsets offer a new stigma to gaming, which features a heads-up display (HUD), allowing the user to interact with simulated environments and experience a first-person view (FPV). In other words, the natural environment is replaced with virtual content, such as a prerecorded 360-degree environment, which allows you to turn and look around, as well as the interaction with 3D animated objects, just like in the physical world. If you're not willing to dish out hundreds of dollars for a high-end VR headset, there are still viable options. We handpicked 6 budget-friendly headsets that you can enjoy without spending hours to search for the best one. However, if you are eager to read more reviews, you can access topbestvr.com, a website dedicated to VR headsets, apps,and games reviews. Now, let’s proceed with our list of the best budget-friendly VR headsets on the market. The Pansonite caught us off guard due to both its performance and price range. The decompression design is made up of a detailed memory sponge cushion, making it ever so comfortable while isolating the outside noise as well. This VR also came equipped with a HI-FI immersive stereo headset, giving you a real scene sound effect. You can also adjust the length or height of the headphones, aiding in its comfortability. Another impressive piece inserted into the Pansonite is its super high-definition lenses. This made it so light that fatigue effectively was depreciated, allowing a prolonged use of the device. Overall, the Pansonite offered great and realistic visuals for its price range, making this device the most budget-friendly VR out there. The Google Daydream View is a bit pricier than the Pansonite but also boasts more features. For one, the Daydream is made up of extremely light material, making it durable and comfortable. On top of that, the VR also hosts an incredible screen with astounding effects. The Daydream works well with Google Pixel and the majority of other Android devices. 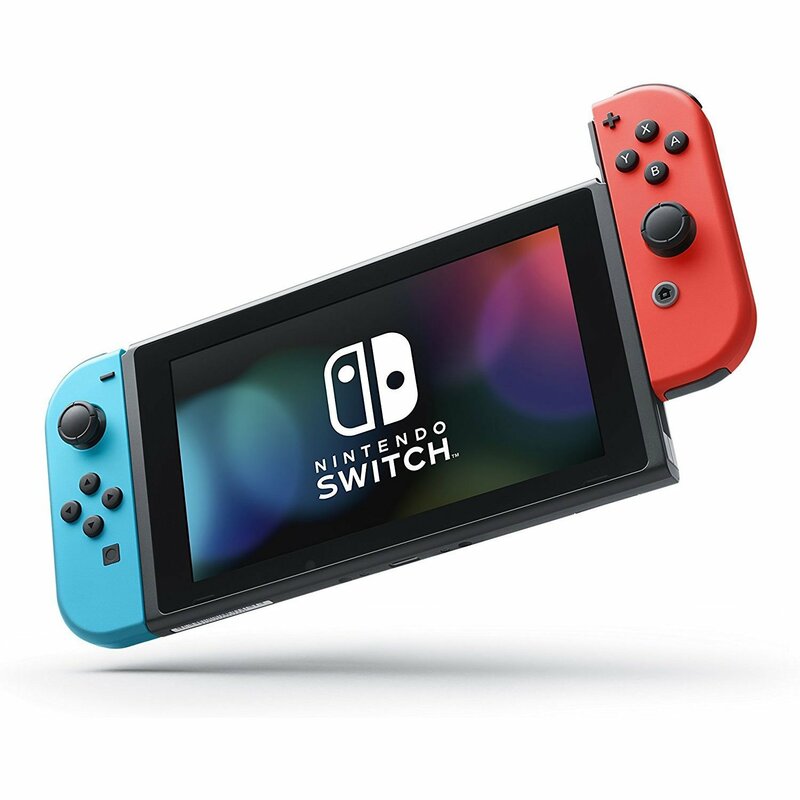 The games you have access to are limited as for the moment, but there are a variety of options you can choose from which increase the way the games can be played. The motion control system of the VR is what defines the experience. It allows fluid-like movement as well as immersive surroundings when engaged. If you're willing to spend a bit more money on this VR, it is highly recommended. The Topmaxions is an elemental headset, meaning no unnecessary extras or decors are brought to the table. This is what makes the Topmaxions extremely affordable. This VR was surprisingly sufficient due to its design and build, leaving a memorable experience after using. Along with its stunning visuals, this VR also allows compatibility on almost all platforms. On the downside, there is no focus adjustment, but that is overturned since the quality the Topmaxions brings is immersive and detailed. In the end, the Topmaxions is the most affordable, yet powerful VR at its price range. The Gear VRs have been around since 2015 but still remains one of the most viable ways to experience augmented reality on any Samsung mobile device. What's so special about the Samsung Gear is that it uses apps from the renowned Oculus Rift platform, a high-end VR brand. This allows you to experience quality content for a much cheaper price. The Samsung Gear also is compatible with multiple generations of Samsung's phone. If you own a Samsung device and want to understand what VR is for a reasonable price, it is recommended that you try this out. The Pasonami is another great budget-friendly VR. 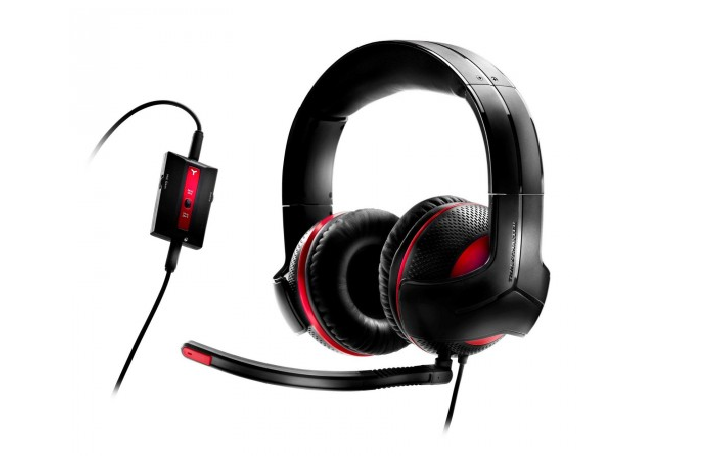 This is one of the lightest headsets and that alone boosts the satisfaction level quite a bit. If your phone is larger (over 6 inches) this VR adjusts to its size, a feature uncommon in this price range. Another great feature is the wide compatibility the Pasonami offers, allowing users from both IOS and Android factions to join together. The thick foam surrounding the outer layer is worthy after longer use, although there are some minor complications adjusting the height and length of the device. The VR Elegiant's design is among the best. Coming with individual focus adjustments for each eye aids in quality, color, and clarity. On top of that, this VR features a padded cap on the top strap and another across the back, making it way more comfortable than previous models.